This article explains how to remove YouTube copyright claims and the ads from your videos. 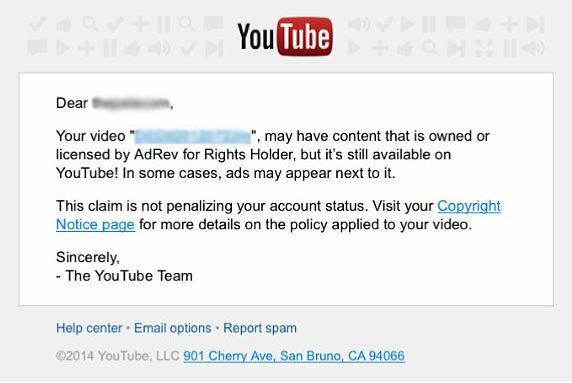 Did you receive a copyright notice from AdRev for using our music on YouTube? Some of our composers rely on YouTube’s digital fingerprinting system called Content ID to protect their work from unauthorized use on YouTube. 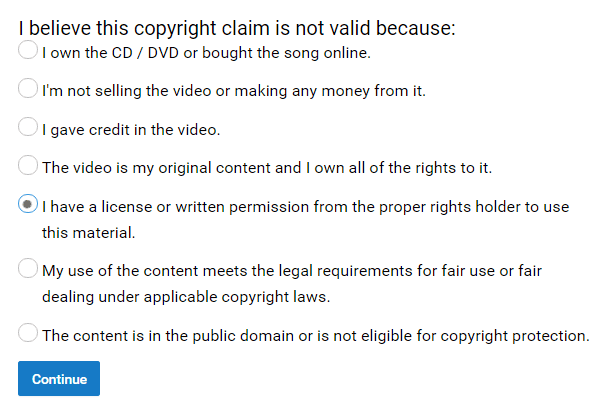 The claim is merely informing you that your video contains copyrighted music registered with the Content ID system. It is not a penalty but a notice. How to find out who issued the claim? 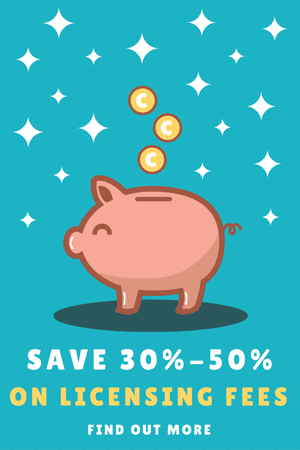 Click on the ‘includes copyrighted content’ link to view the details of the claim. Look for the claimant in the ‘Copyright Details’ section. AdRev is a YouTube Partner platform that relies on the Content ID system to manage and administer copyrighted content on behalf of content owners. This platform (along with the others, such as Audiam, TuneCore, and some more) enables content owners to get share of advertisement revenue by displaying ads in YouTube videos that use their music without permission or license. How copyright claims affect your videos? AdRev claims do not affect the availability of the video, however, YouTube may start showing ads in your video. If you are a YouTube partner and monetize your videos, you will not be able to monetize on that video until the claim is removed. AdRev copyright claims are NOT copyright strikes and do NOT affect your YouTube account. Your video is NOT removed, hidden, or muted. YouTube merely informs you that it detected copyrighted music in your video. If you don’t mind the ads showing in your video, you can simply ignore the claim. How to remove AdRev copyright claims? IF YOU RECEIVED A COPYRIGHT CLAIM FOR USING ONE OF OUR MUSIC TRACKS send us the link to your video (please include your order number for faster processing) or simply reply to the confirmation email to reach us. 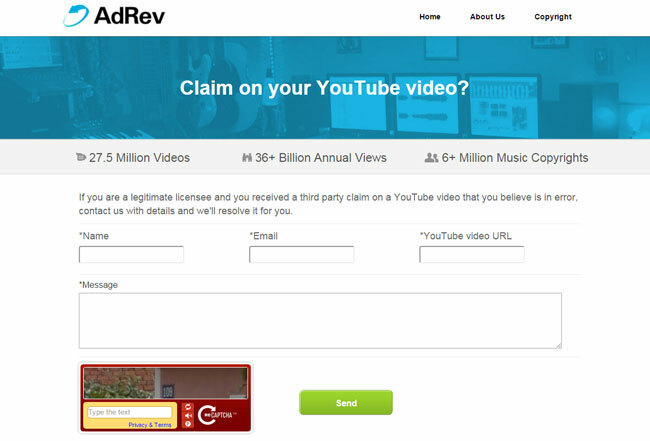 Contact AdRev support and let them know that you purchased the license that grants you the right to use particular music track on YouTube. You can include the confirmation email as proof of proper licensing. Dispute via YouTube’s built-in form. See below for details. Use the information from the order confirmation email to finalize the dispute. Why music composers use digital fingerprinting? Over 70 hours of new video are uploaded to YouTube every minute! Not surprisingly, many of these videos contain unlicensed background music. At Safe Music List, we recognize and respect our composers’ right to protect their music against copyright violations. 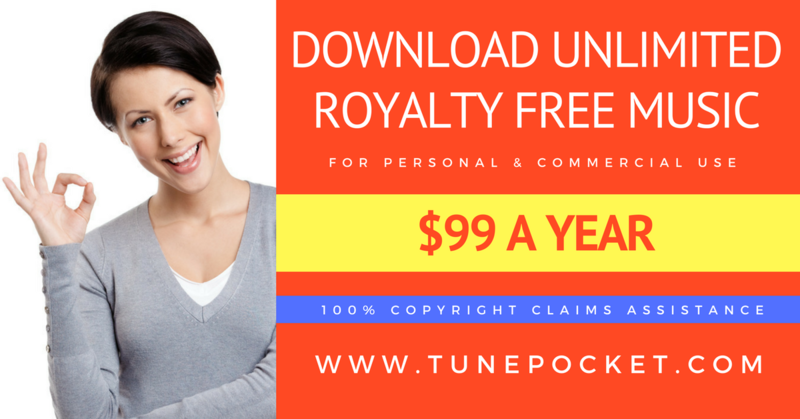 However, every composer who joins Safe Music List agrees to promptly clear copyright claims for our clients. It’s not only about the composers, though. The fingerprinting also helps the buyers by protecting them from bogus copyright claims that happen when third parties try to monetize on the music they do not own. How can I tell which music tracks are protected? Look for this notice in the “About this track” section. Can I clear the claims BEFORE publishing my video? 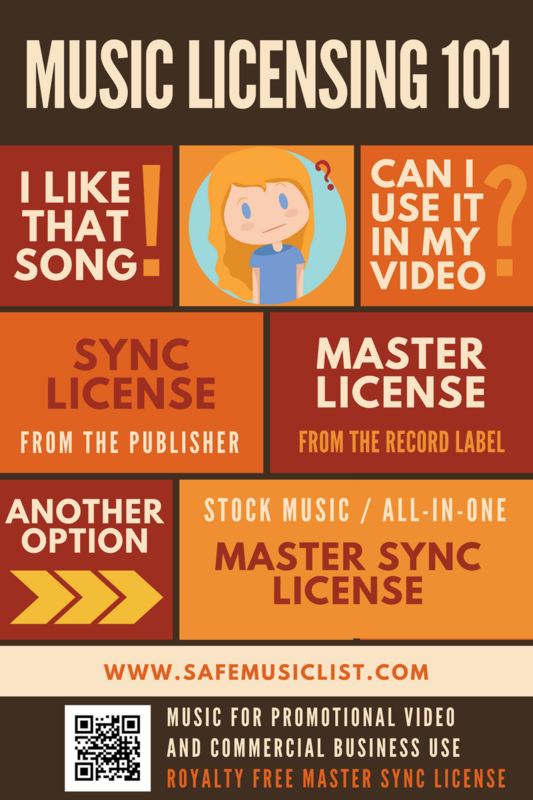 If the music you licensed is digitally fingerprinted you can upload your video but keep it “Unpublished”, clear the claims as described above, and then change the status of your video to “Published”. For our regular clients we also offer whitelisting of entire YouTube channels. Whitelisting a channel prevents copyright notices from appearing on the future videos that contain our music. Please contact us for more information.